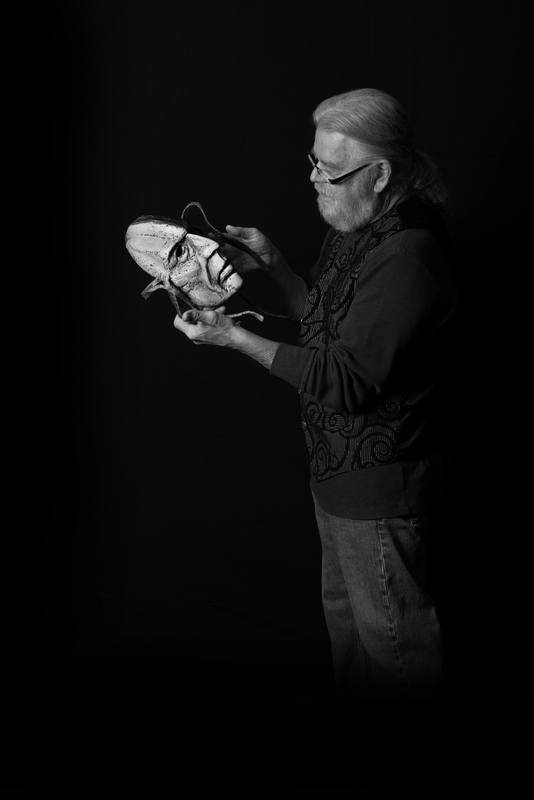 Theodore Gall began his career in the arts in the mid-sixties as an animator for teaching films. 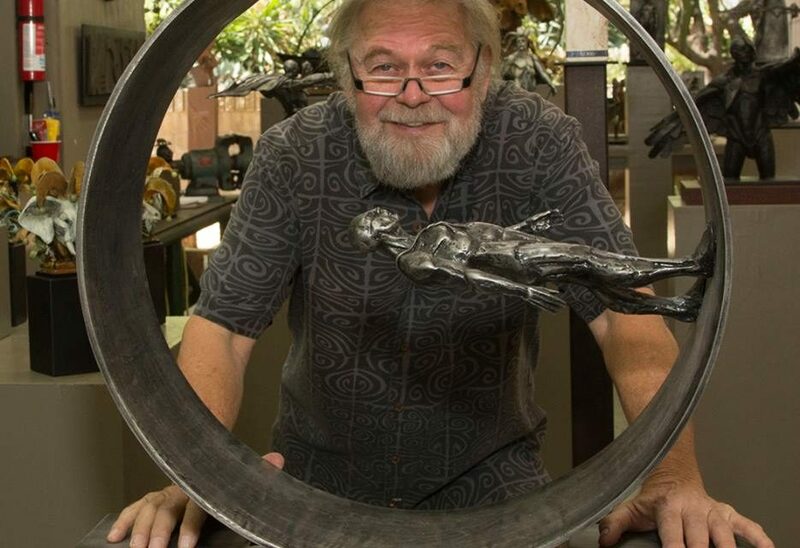 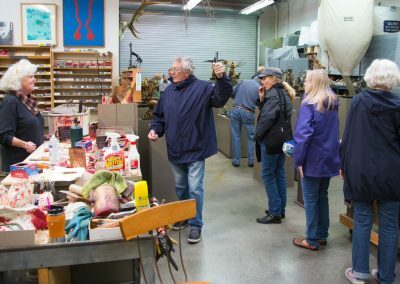 He has been working in metal since his early days as an artist. 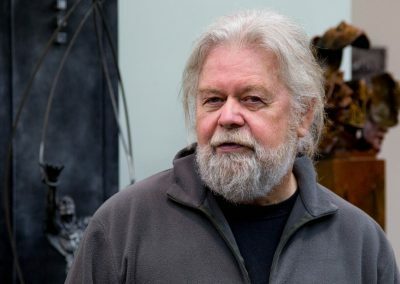 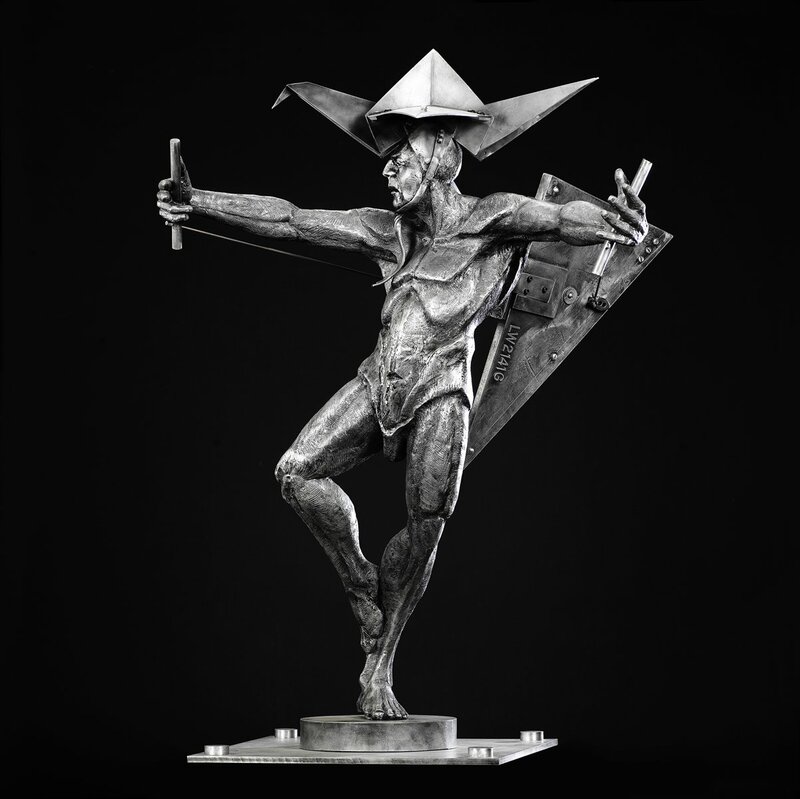 Although his work has not been limited to the human form it has been his primary focus throughout his career. 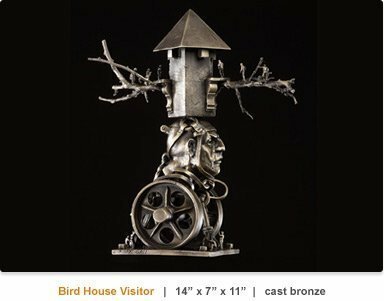 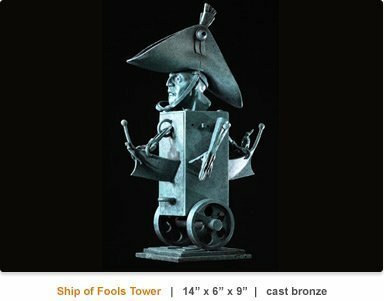 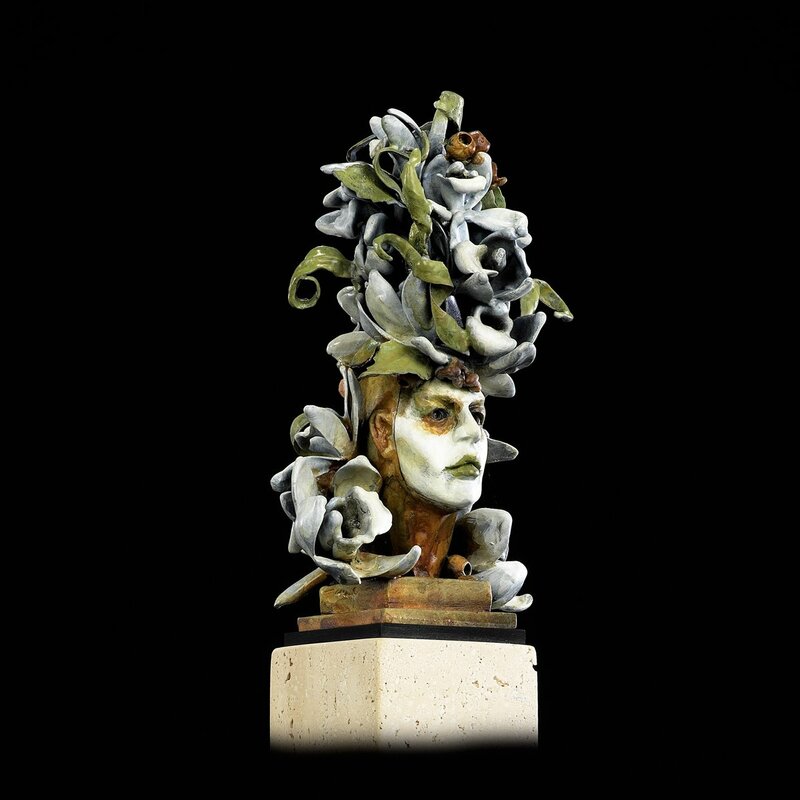 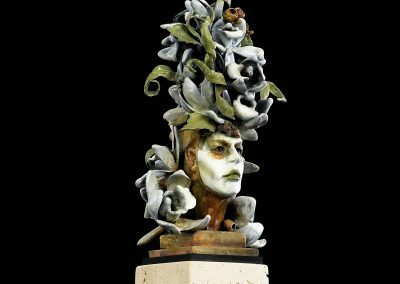 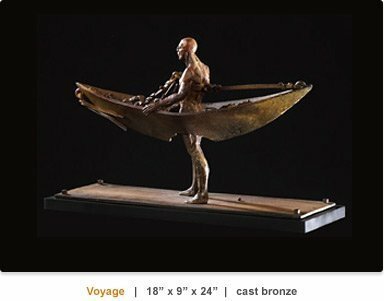 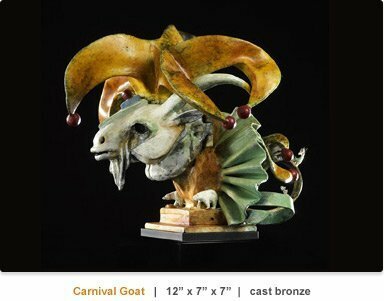 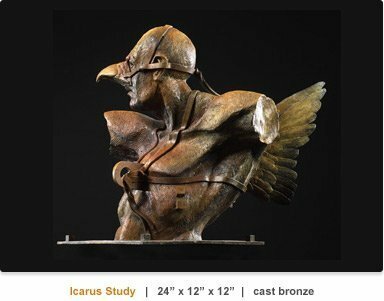 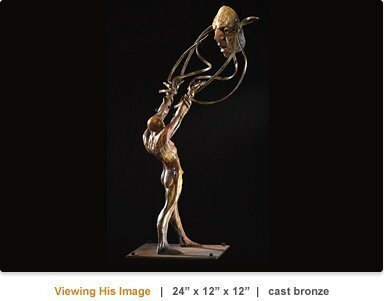 Gall’s work is lost wax cast into bronze, aluminum or stainless steel or welded Cor-ten steel. 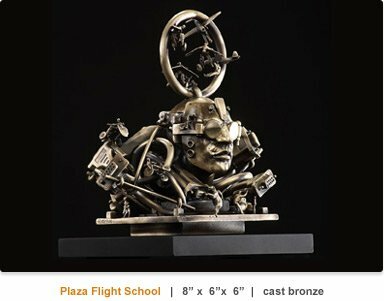 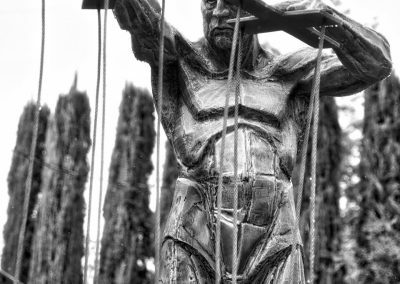 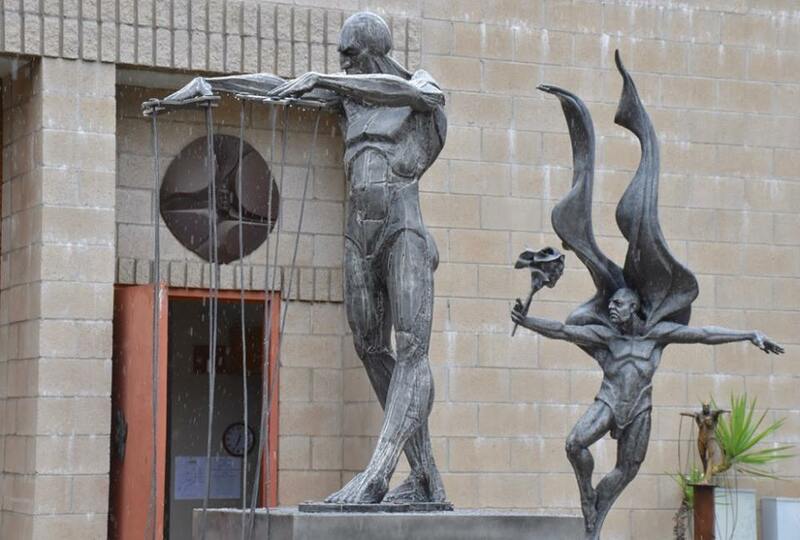 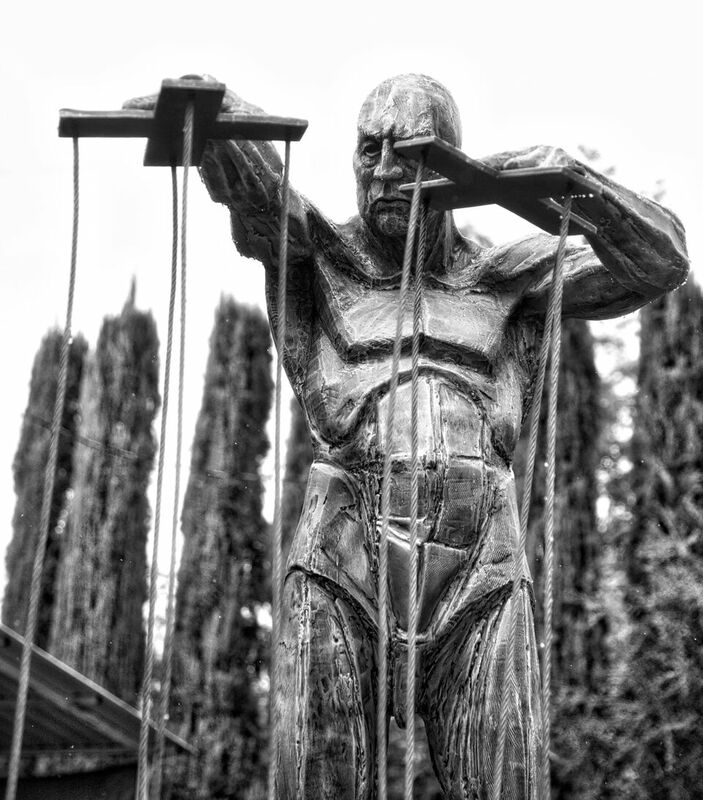 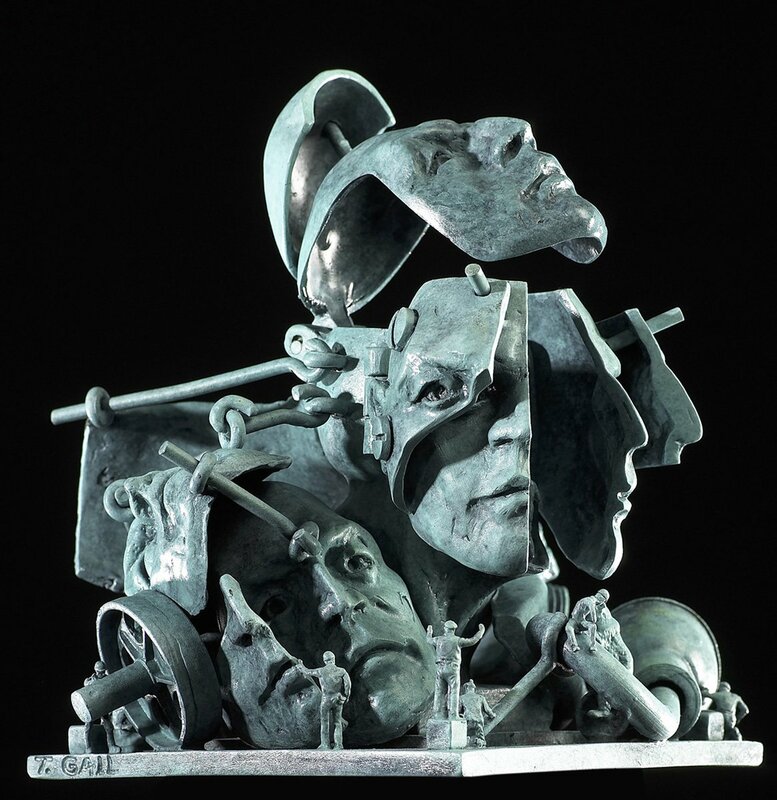 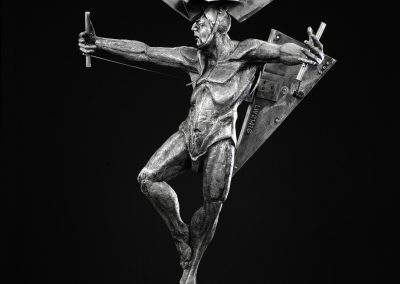 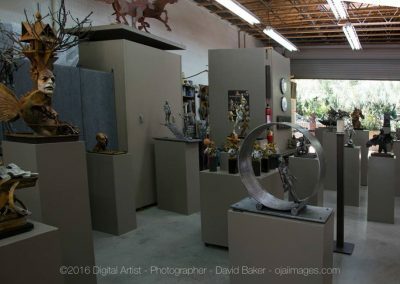 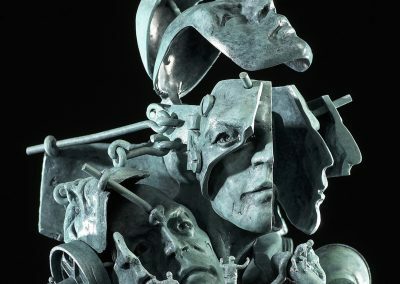 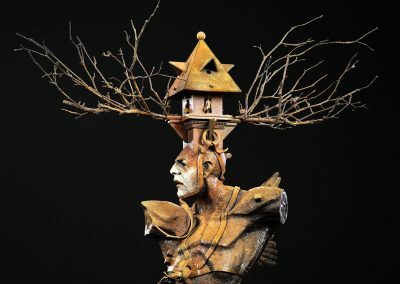 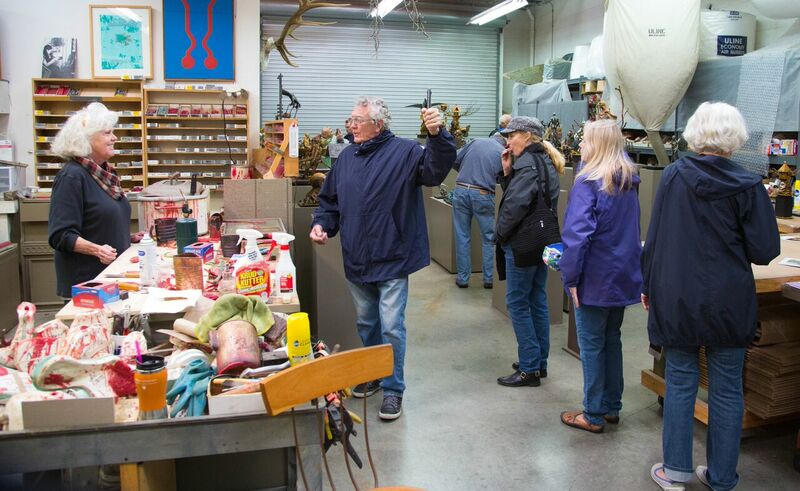 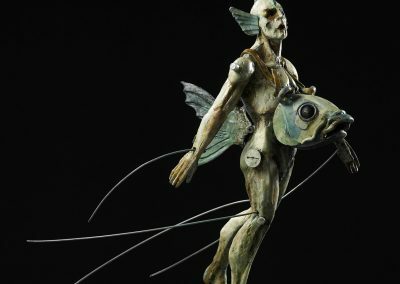 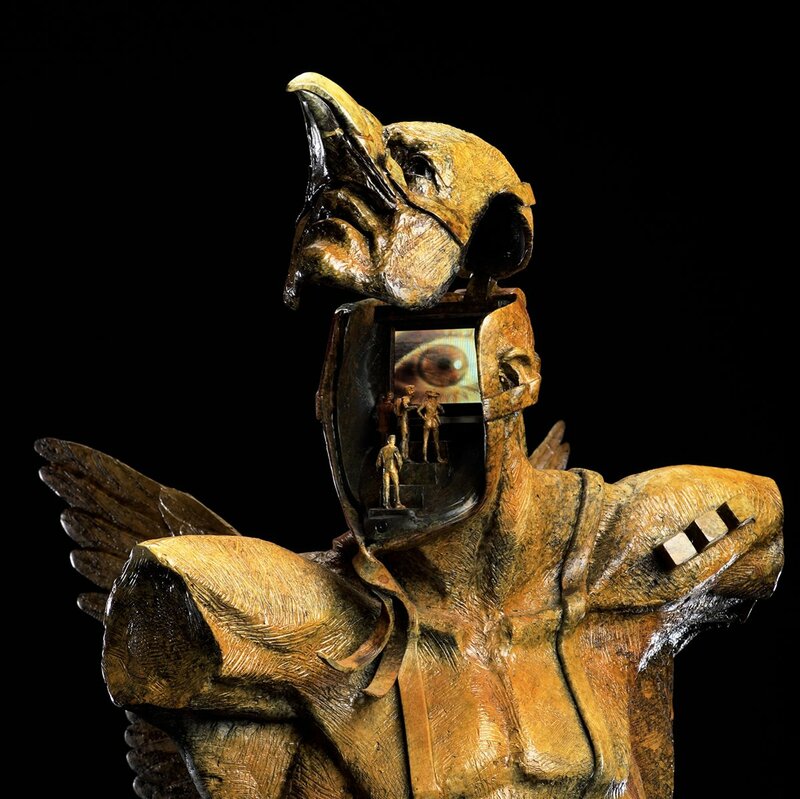 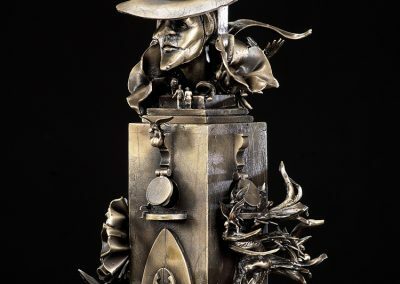 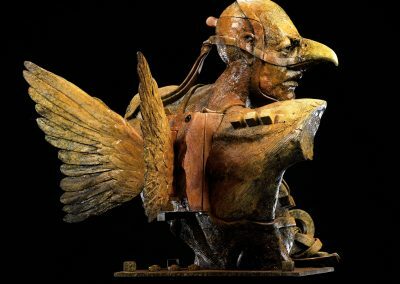 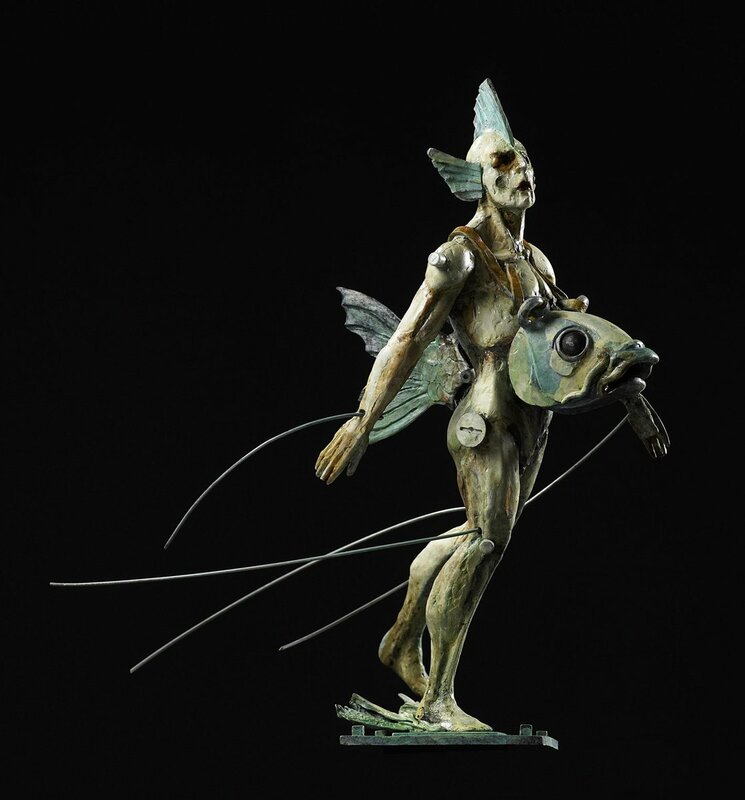 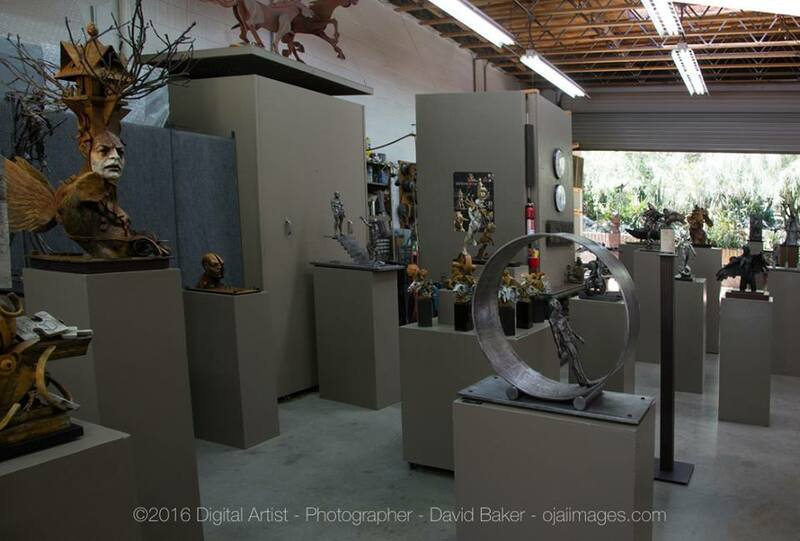 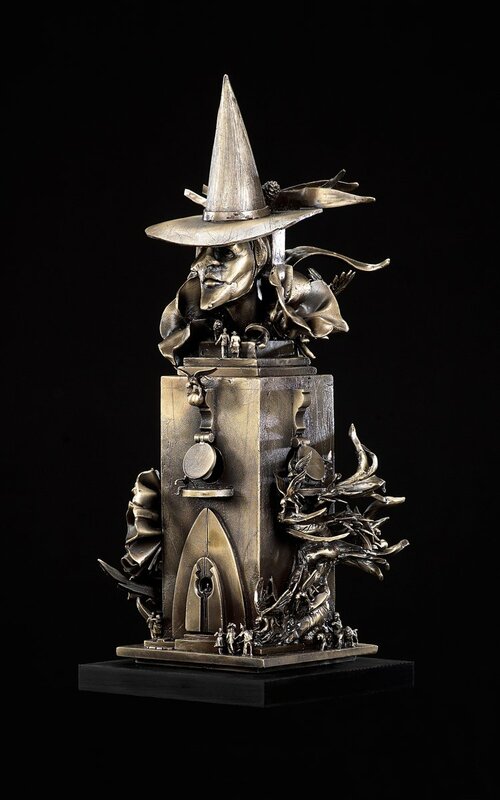 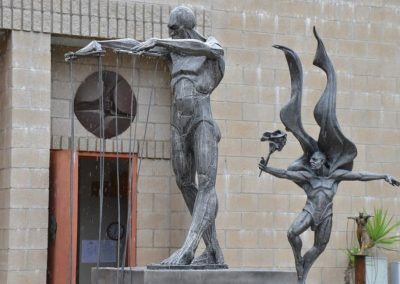 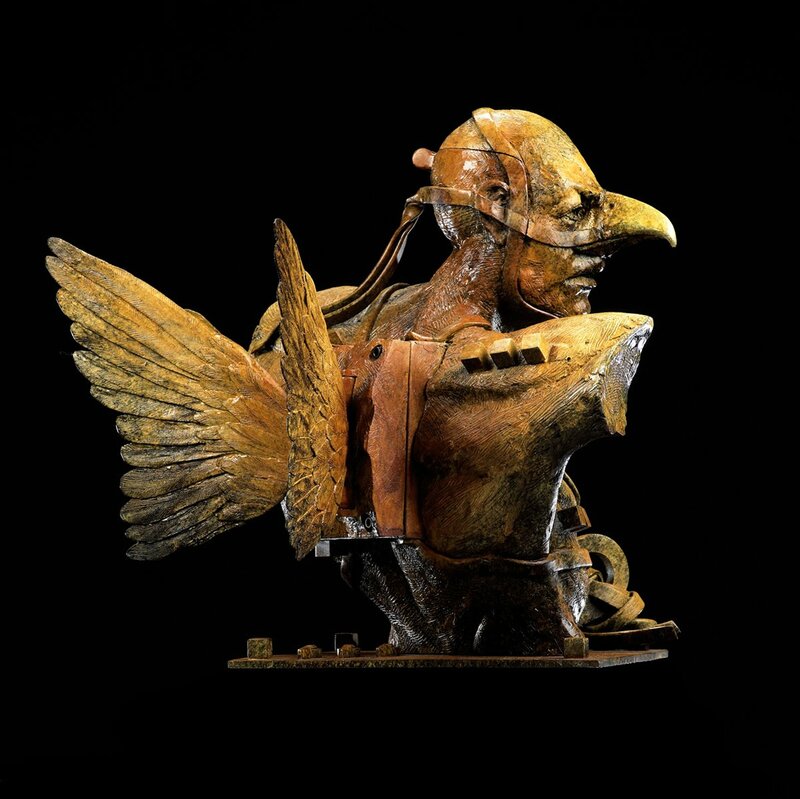 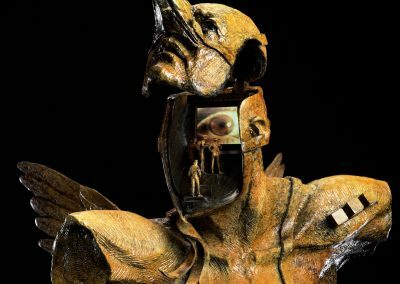 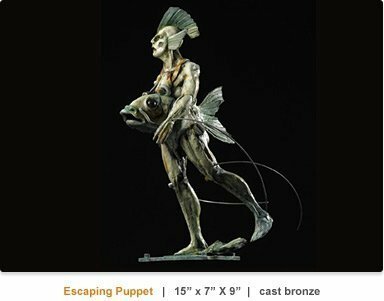 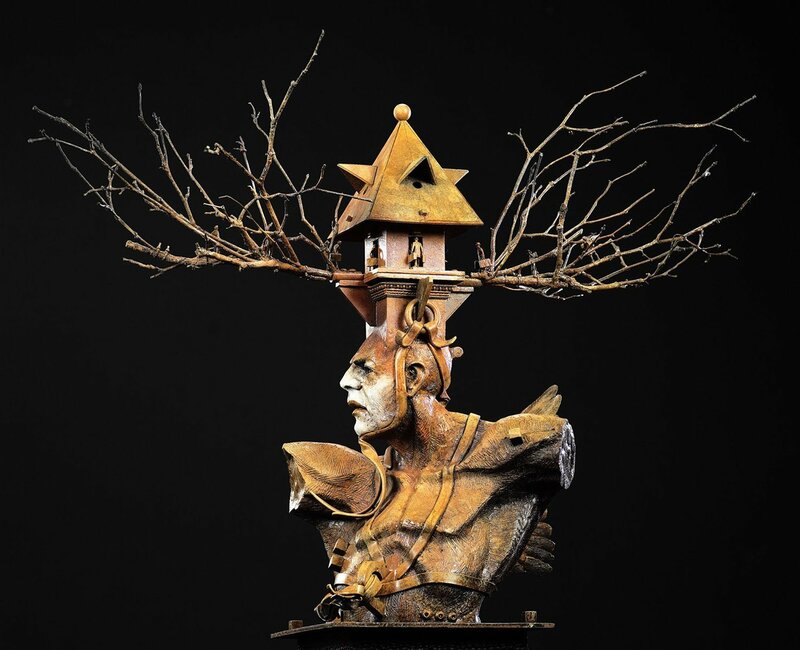 Most of his sculptures are comprised of many separate components that are assembled in either the wax or metal stage.